Oh wow! 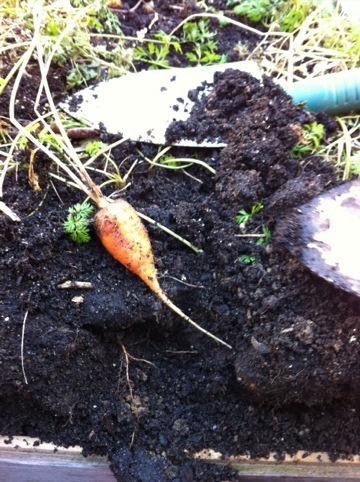 You still have veggies growing in the garden! How amazing! !